Stunning solid Gold Beaded Effect Stacking Ring. 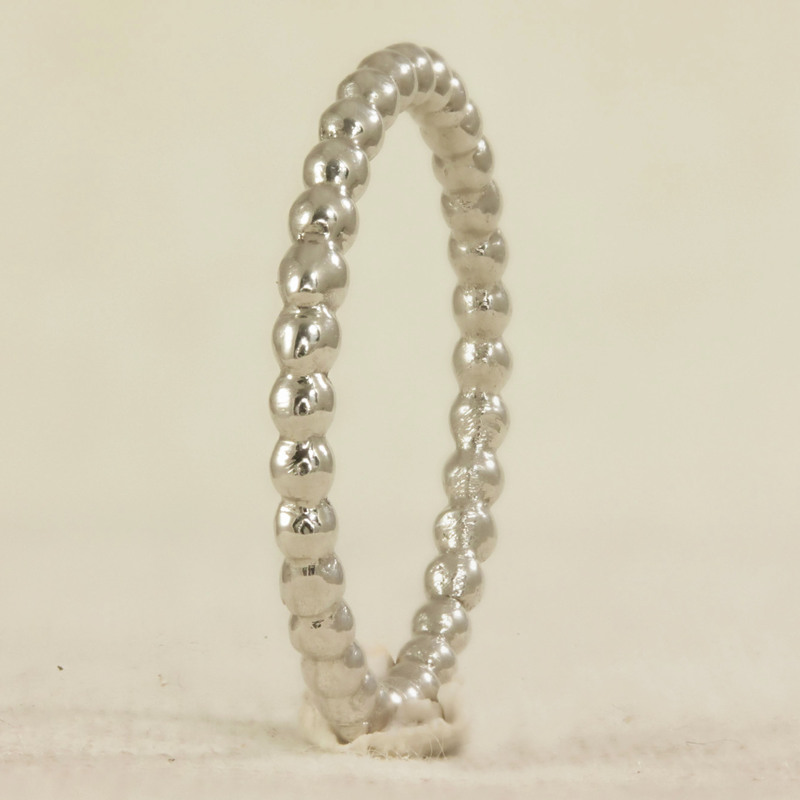 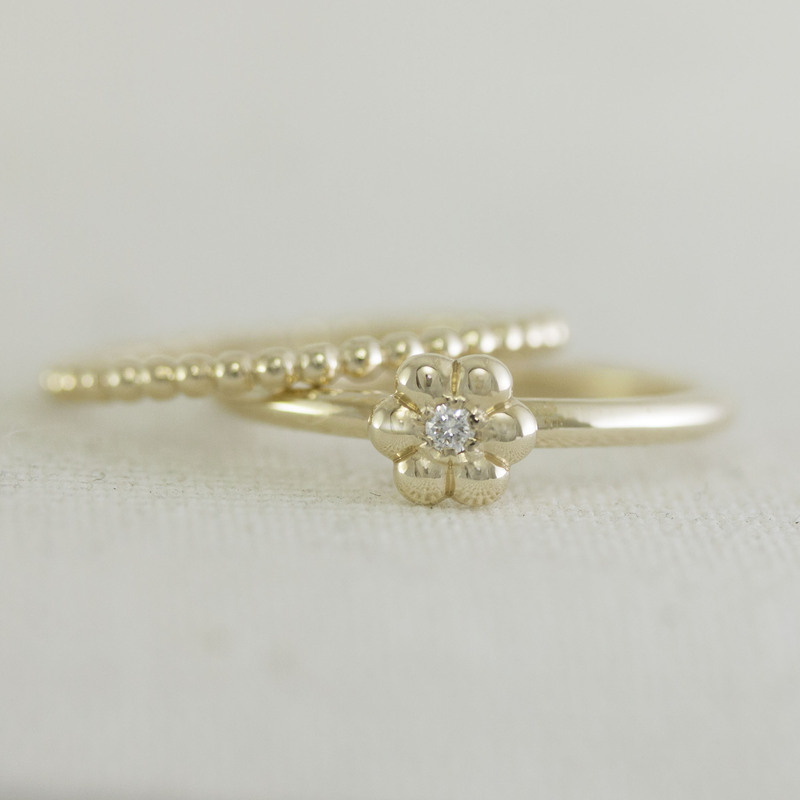 This ring works beautifully as a wedding ring for a bride looking for something a little more unique. 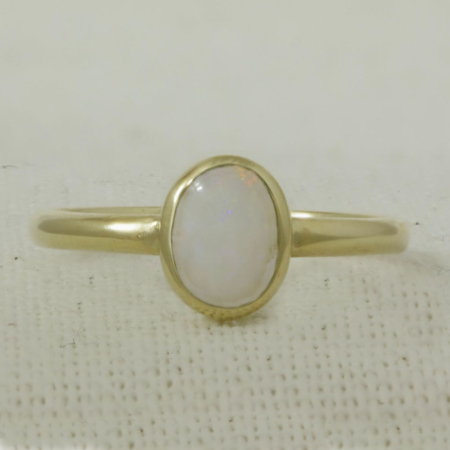 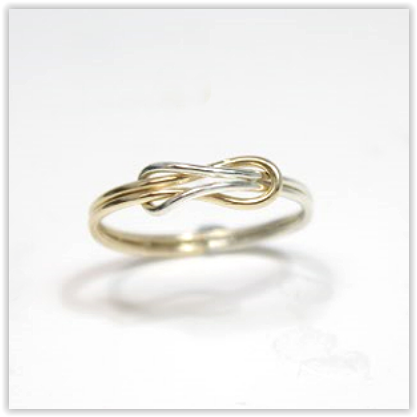 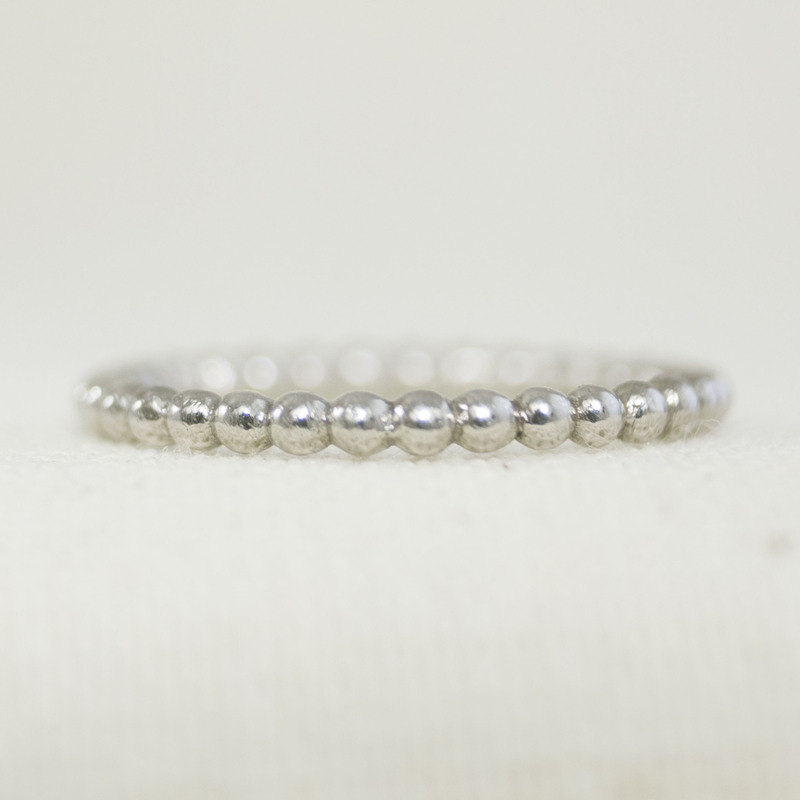 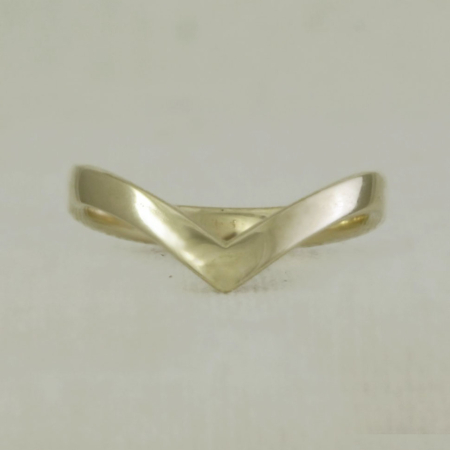 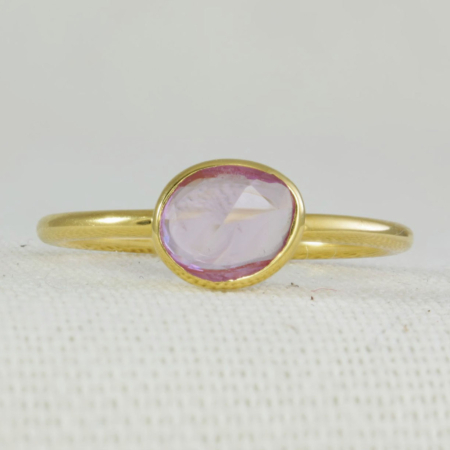 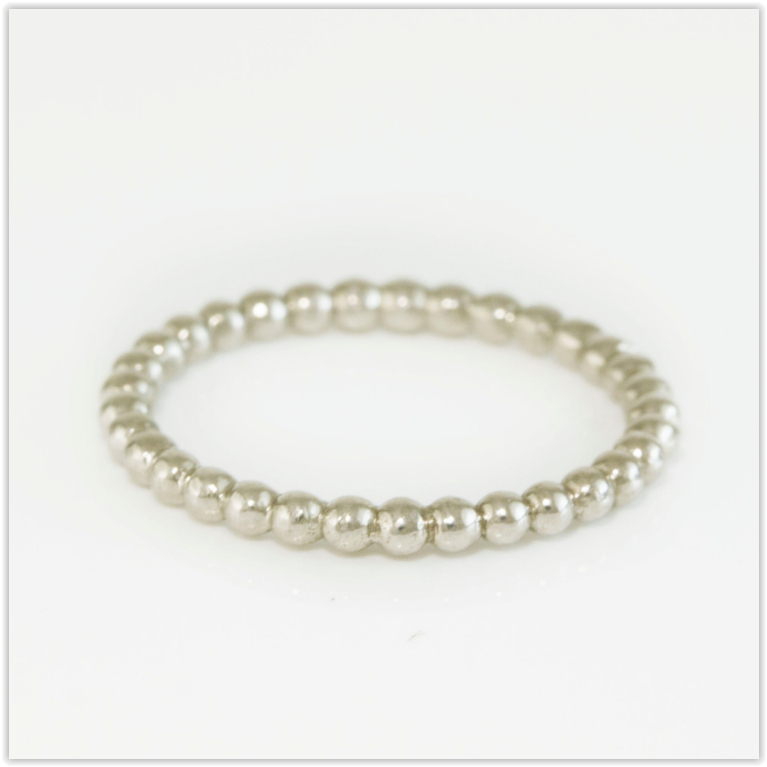 Also worn as a stacking ring against some of your other favourites in your collection.